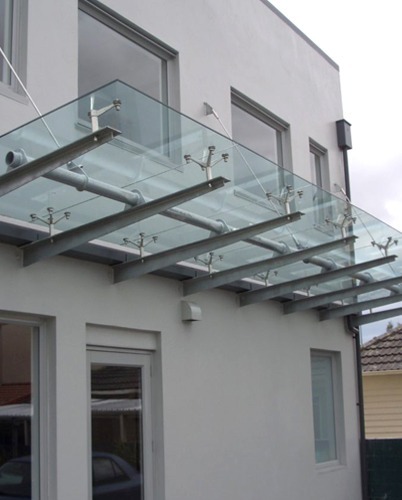 A glass canopy provides an attractive and practical feature to a building. Usually placed outside entrance doors. A canopy protects people entering the building, keeps the weather away from the doors and allows natural light through to the entrance area. The feature can carry through providing a sight line passed an entrance into a lobby area. Entrance canopies are overhead glazing by definition and the selection of an impact resistant durable product is essential. 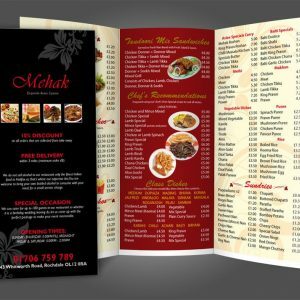 A glass canopy provides an attractive and practical feature to a building. 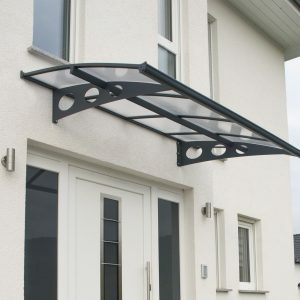 Usually placed outside entrance doors a canopy protects people entering the building, keeps the weather away from the doors and allows natural light through to the entrance area. The feature can carry through providing a sight line passed an entrance into a lobby area. Clear glass is a popular choice but other glass options are not excluded. Entrance canopies are overhead glazing by definition and the selection of an impact resistant durable product is essential. The common forms are framed single glass or THS (toughened heat soaked glass). Another fixing method is frame-less bolted toughened glass either supported from below or above with relatively lightweight struts or wires. With bolt fixing only toughened glass is used as laminates are prone to cracking around the stress points created by holes. Canopies that project from buildings are subject to wind and snow loads and it is therefore important to determine the correct strength of glass to be used.